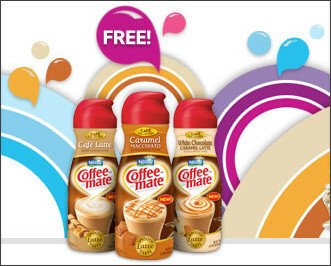 Go here to request a FREE bottle of Coffee-Mate! You will get a coupon in the mail to get your FREE bottle! 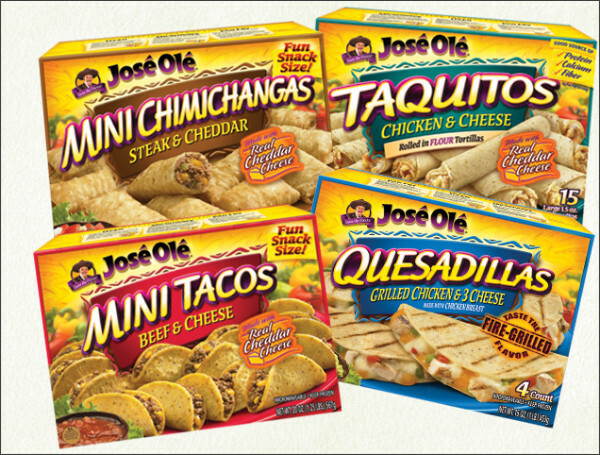 This crunchy deal is now expired! :-( But you should still be able to get a $1.00 off coupon. DealPulp: $10 Credit for only $1.00! That's 90% off! DealPulp, a month-old daily deal site I talked a bit about here, is offering a $10 credit for only $1 today! That's 90% off and sounds like a heck of a deal to me . . . and there's no expiration date, so you'll definitely find a great deal to scoop up! Go here to sign up for DealPulp if you haven't yet! Go here to request your FREE Surfing Magazine subscription! FREE Weekend Activities: What's Going on This Weekend?! Here is a list of lots of FREE activities going on this weekend! Check out this long list . . .
AC Moore – Saturday 11am-3pm, “Be Mine” Valentine Event, learn how-to create Valentine themed crafts! Sunday 1-3pm, Heart Bark Make ‘n Mold Candy Making Demo! Babies R Us – Saturday 11:30am-12:30pm, Huggies Little Movers Diaper Dash: Your little speedster could win a 3-month supply of HUGGIES Diapers. Visit a local Babies”R”Us location to sign up your speedster to race! The Home Depot – Saturday 9am-Noon, Free “How-to Workshop”: build a Heart Shelf! Lakeshore Learning – Saturday 11am-5pm, Kids create a Chinese New Year Drum! Pottery Barn Kids – Saturday, 10am – Storage & Organization + Memory Box Crafting Activity! - Saturday 10am-Noon, The Knack Family Event: Decorate a Creatology Vinyl Figure Doll with purchase of Doll (Make-it Take-it)- Saturday 1-3pm, Wilton Valentine Pops Demo. - Sunday 1-3pm, The Knack Family Event: Decorate a Valentine’s Day box with purchase of white craft box (Make-it Take-it). Toys R Us – Free exclusive event through February 13th! Get Ash’s Pikachu as seen in Pokemon TV and movies at DS Download Stations only at Toys ”R” Us! Bring your Nintendo DS system and your Pokemon Diamond, Pearl, Platinum, HeartGold, and SoulSilver Versions to Toys ”R” Us to receive the Character Download! 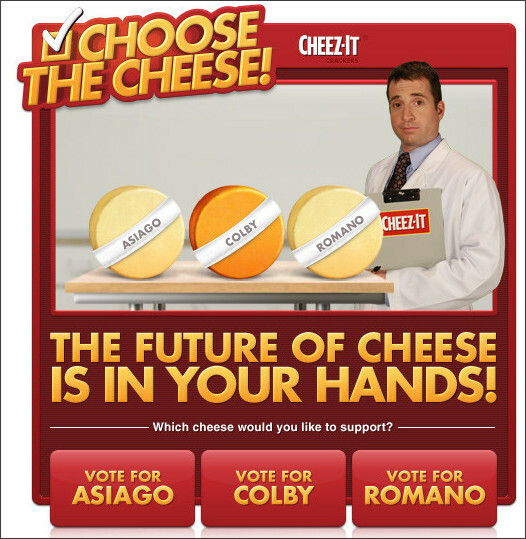 Go here to vote on a new Cheez-It flavor & then request a FREE Cheez-It Sample on Facebook! INSTANT WIN GAME & SWEEPSTAKES: Win a trip to Paris from Hallmark! 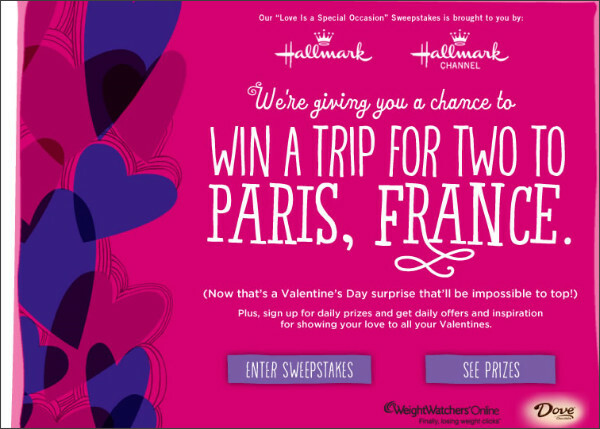 Go here to enter for your chance to win a trip for 2 to Paris, France from Hallmark's Love is a Special Occasion Sweepstakes! You may also win other daily prizes instantly (like $100 Hallmark gift cards)! The lucky winner of the Cowgirl Chocolates GIVEAWAY is . . .
# 50 . . . I know you will just love this chocolate! This coming Sunday you should see 2 different inserts in the paper! You will get a RedPlum & a SmartSource! Go here to have a more in depth look! You can also go over here to see more specifics on your region. Remember that coupons tend to vary by region, so just keep that in mind. Get 30% off at any Coach Outlet Store with this printable coupon!!! 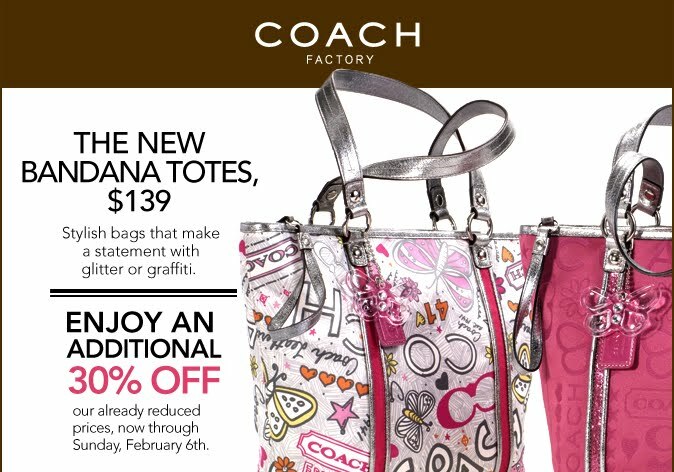 Valid through Sunday February 6, 2011. COUPONS: Check Out The Great Printable Coupons at Mambo Sprouts! I was just browsing through the coupies at Mambo Sprouts, and found some that I'm excited about! Head on over here to play the Heinz Ultimate Party Meatballs Sweepstakes! Or you could instantly win the Ultimate Party Meatballs Prize Pack (which includes a slow cooker & everything you need to make some party 'balls! Wow! 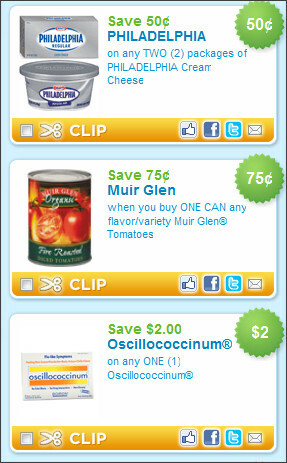 There are so many great coupons that were released today since it's the first of February! Here are some of my favorite ones . 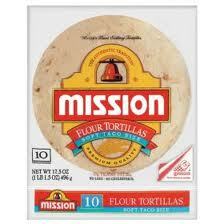 . .
** I found all these using zip code 10001, so try this zip if you can't find the coupons I listed! Are there any great ones I missed?! 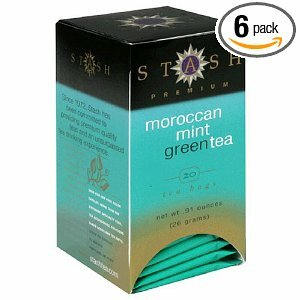 Amazon: 6-pack of 20-count Stash Moroccan Mint Green Tea $10 SHIPPED!! Mint tea is one of my faves and this stuff is the BEST!! when you sign up for Subscribe & Save and then shipping is FREE. The lucky winners of the Gorton's Seafood GIVEAWAY are . . . .
You have each won 2 coupons for FREE Gorton's Seafood! Remember, you have 48 hours to respond to your email or we will have to choose another winner. Stay tuned for more AWESOME giveaways!